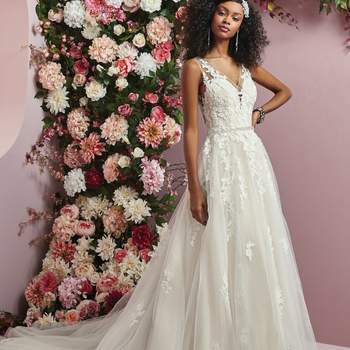 Trends in the bridal industry come and go, and yet some designers manage to make their dresses completely timeless. 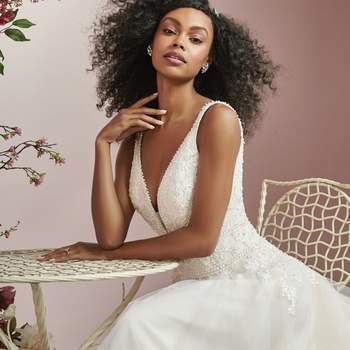 This is precisely the case with Rebecca Ingram’s stunning new range – its sophistication illustrated in its name, the Camille Collection. 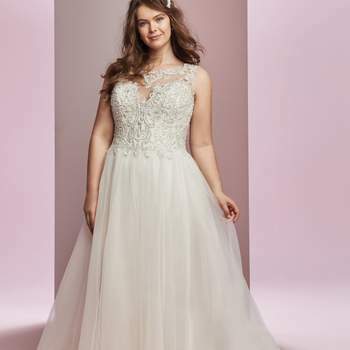 Alongside the superb inclusivity of its plus-size options, Ingram’s new range of gowns has an option for every bride. 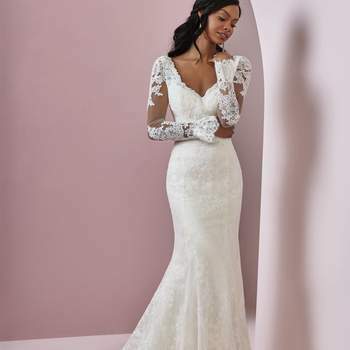 Though all exude the usual elegance that we have come to expect from this designer, there is great variety on show in this collection – sleeveless dresses, sweetheart necklines, open-backed gowns, and an intense fascination with lace, to name but a few of the qualities that can be seen in our gallery. 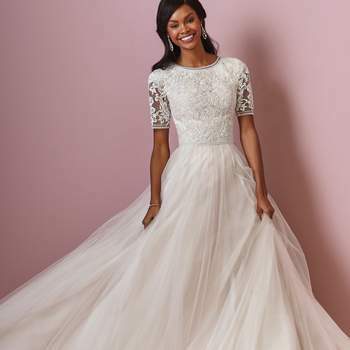 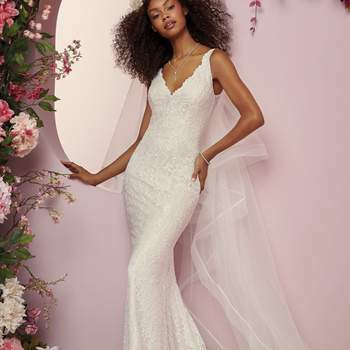 Winter brides will be delighted to see that there are several dresses, such as the Scarlett gown, which showcase longer sleeves, but still remain immensely chic. 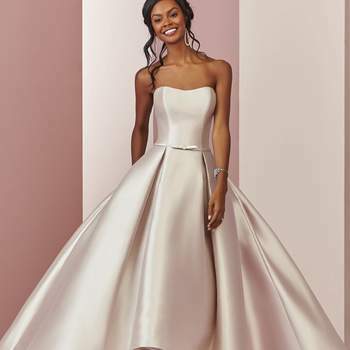 Indeed, the one unifying characteristic of this collection is just how refined each dress is – enough that every guest will not be able to tear their eyes away from a bride donning one of these gowns, but always retaining a sense of simplicity and style. 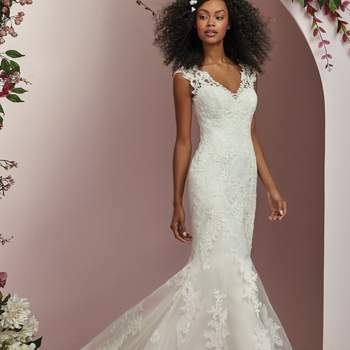 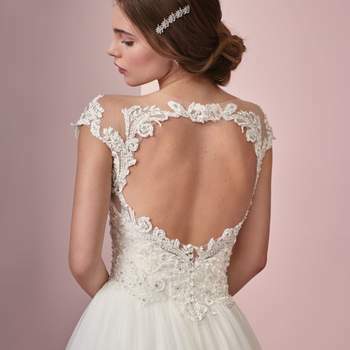 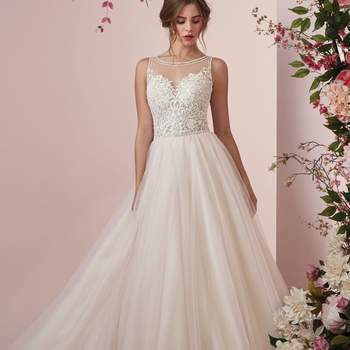 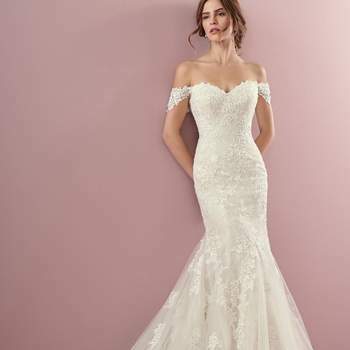 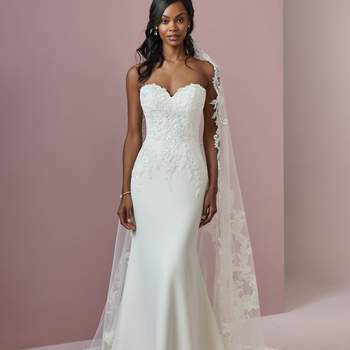 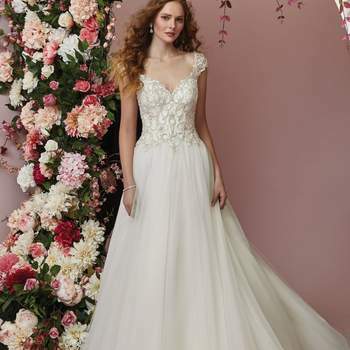 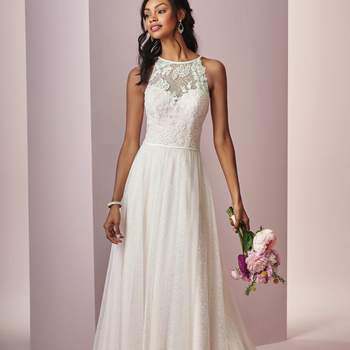 At wonderfully affordable prices, and boasting some of the most attractive gowns of 2019, Ingram’s Camille Collection is the perfect place to look for a wedding dress for any shape, style or season.